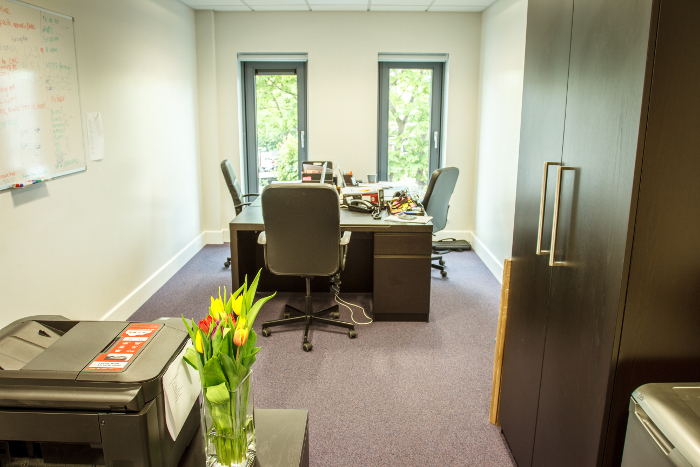 The go to venue for Office Space Newcastle upon Tyne! The Beacon is the perfect space in which to do business – we have a variety of excellent options to suit. ‘Hot-desks’ and meeting rooms can be booked for just an hour or two, and permanent offices, studios and workshops expand your possibilities. Our expert and experienced team provide the hands-on daily support you need and will assist with a range of extra services, including post, photocopying, conference services and mail shots. And there is also the benefit of free car parking. Visitors and clients alike will always receive the warmest of welcomes. The Beacon also have what we believe to be the best coworking space in Newcastle in the Portal.